It's not often I do a MAC Haul because I no longer do a massive shop rather I just pick little bits here and there. Their prices appear to be ever on the increase and they are aware that many people adore their products so they can get away with it. 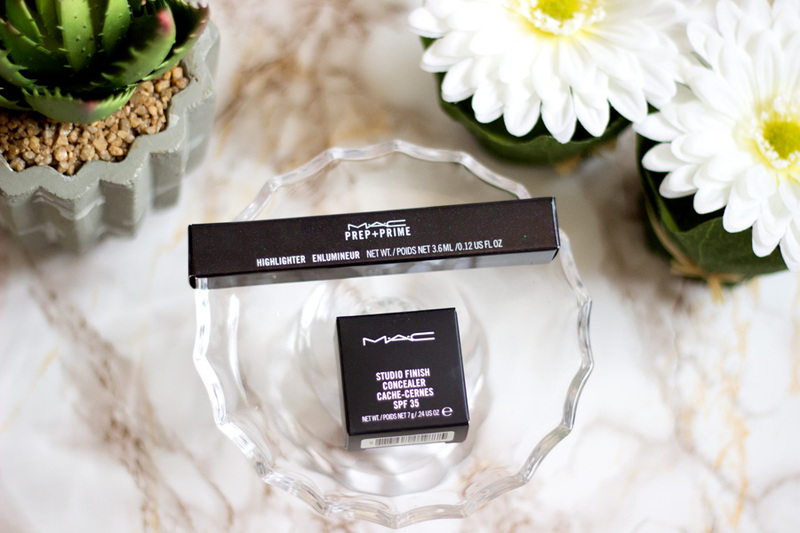 I prefer to buy all my MAC products when I go through duty-free or when Department stores have discounts. I haven't been through duty free in a little while which is sad as I just love getting all my little fixes there but I digress. Anyway, I had accumulated some points on my Debenhams Card and I was more than delighted to spend it. Whenever my family members are in London and want to shop in Debenhams, I give them my loyalty card so I can get all the points...teehee. I had accumulated a fair amount of points (and still have more) so I thought it was time for a little treat and Debenhams had 10% off a few selected beauty products including these MAC babies. I ordered everything online because I knew going in store would be detrimental to my bank balance. 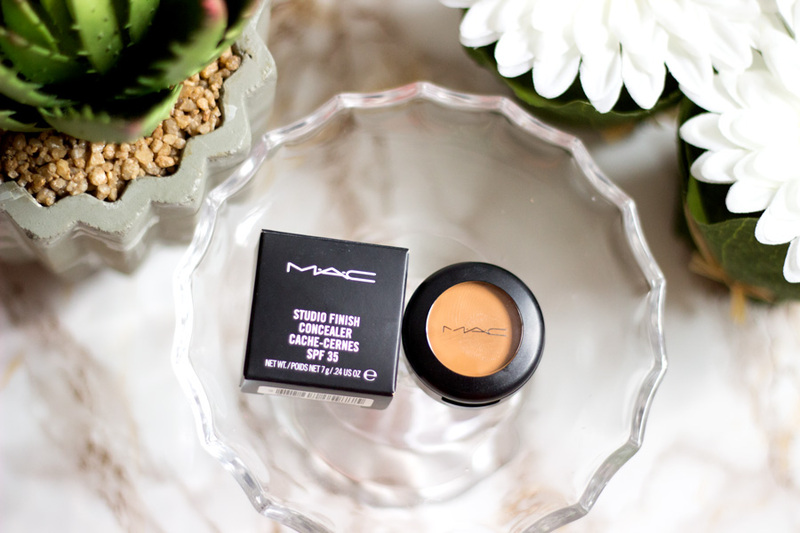 The first thing I picked up was the MAC Studio Finish Concealer which I have used for many years. 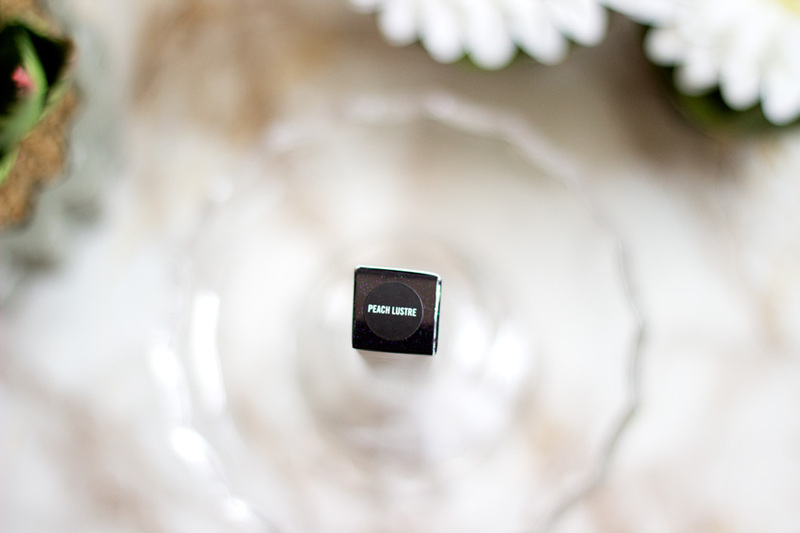 It used to be my HG product for many years way before I even started blogging. However, the last one (before I purchased this particular one) was very dry and difficult to apply and that completely put me off. I also had it in shade NC 50 which is a tad too dark for me but works wonders on some of acne blemishes/scarring. The NC 50 concealer has, surprisingly, now started behaving better and I am enjoying it again (I guess the warm weather made it less drying). I decided to purchase the shade closest to my skin tone- the NC45 and I am really pleased with it. I would have a full review dedicated to it up soon. 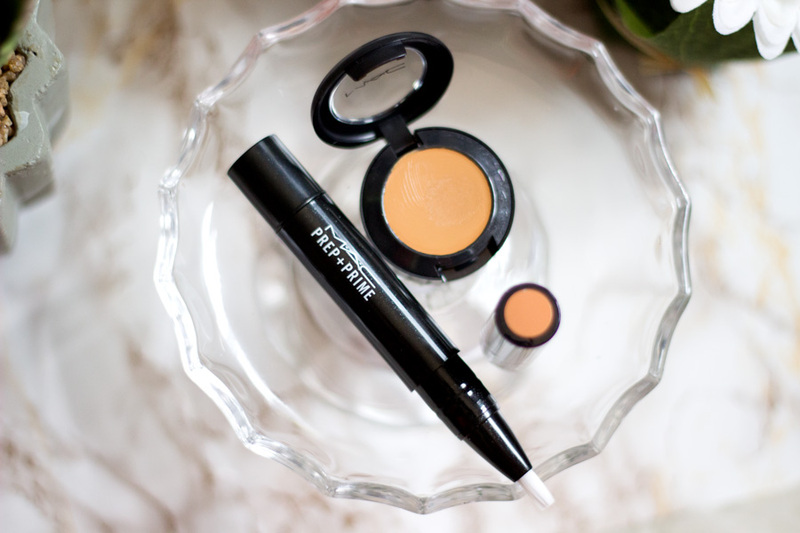 It's a medium-full coverage concealer which really hides my blemishes well and lasts long. It also has SPF 35 which is really handy to know as it would protect your blemishes from getting darker from sun burn/exposure. 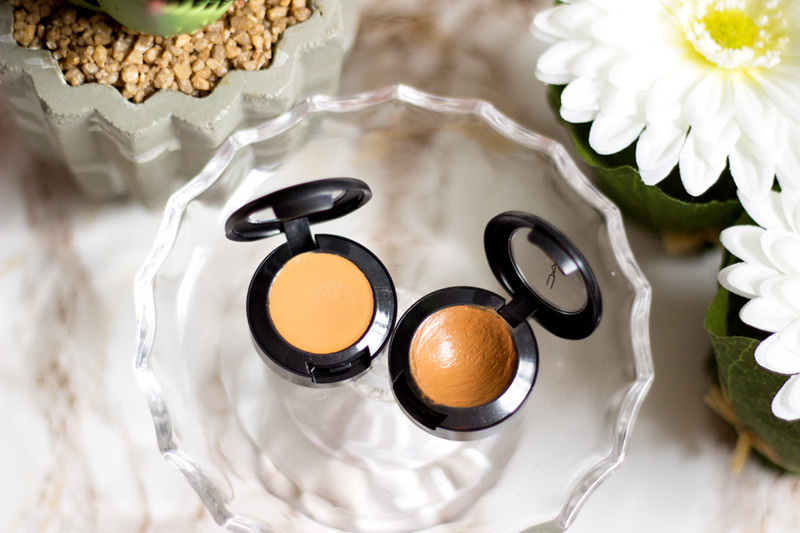 I am happy that the shades match the regular MAC foundation shades so it's not too much of a palaver to make a choice. 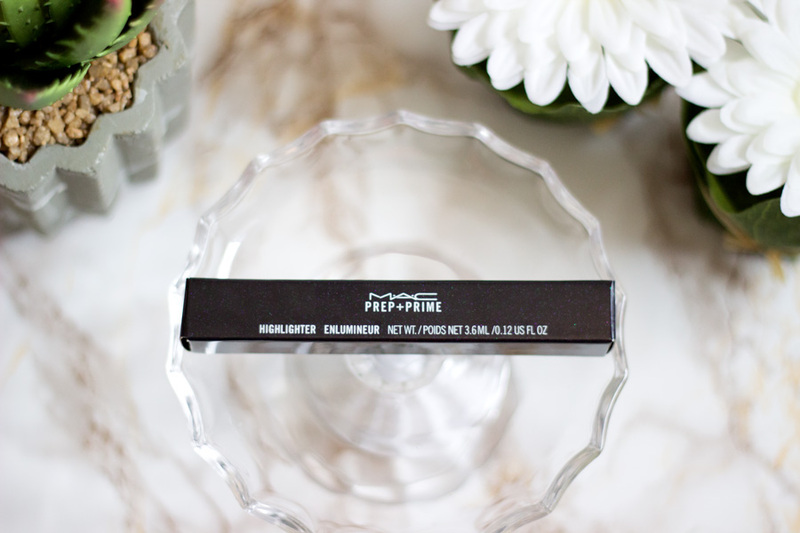 The second product I purchased was the MAC Prep + Prime Highlighter Pen in Peach Lustre. I have seen it in action in many YouTube tutorial particularly on girls with darker skin. It has many uses but the main one, and the reason I purchased it, is to colour correct. Now, I can't claim I am a pro at colour correcting or any makeup technique for that matter. However, I do know the benefits of colour correcting before applying your foundation. 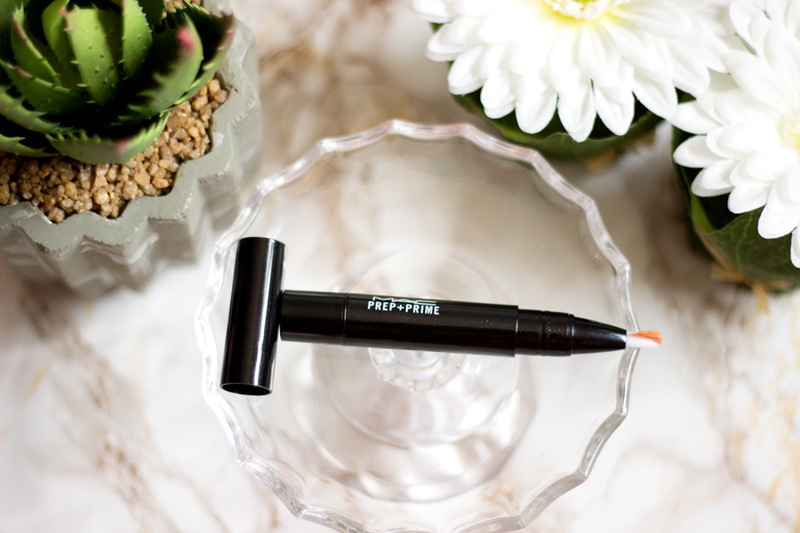 It makes your skin look much more flawless and natural looking as opposed to just concealing alone. I still colour correct and conceal when I am in the mood to go all out but I don't do so everyday. Again, I would have a full review on this product once I have fully tested it out. For now, I use it around areas where I have any hyper pigmentation issues and it makes life so much easier for me. 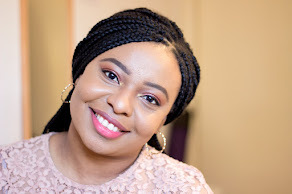 I chose the shade Peach Lustre which appears to be the best for my skin tone and I love how it cancels out some dodgy colours/hyper pigmentation areas on my skin. I am super delighted with my purchases and I am so glad I finally got these duo in my stash. That's pretty much it for now and do keep your eyes peeled for full reviews later on. 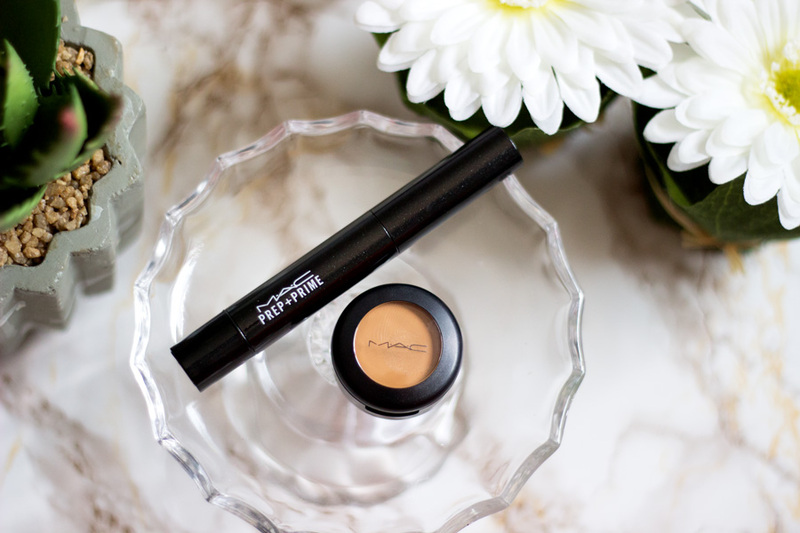 Have you tried the MAC Studio Finish Concealer or the MAC Prep and Prime Highlighter Pen? *Affiliate links used, read my full disclaimer here. yass! I really love the peach lustre soo much, not overly pigmented and get the job done!